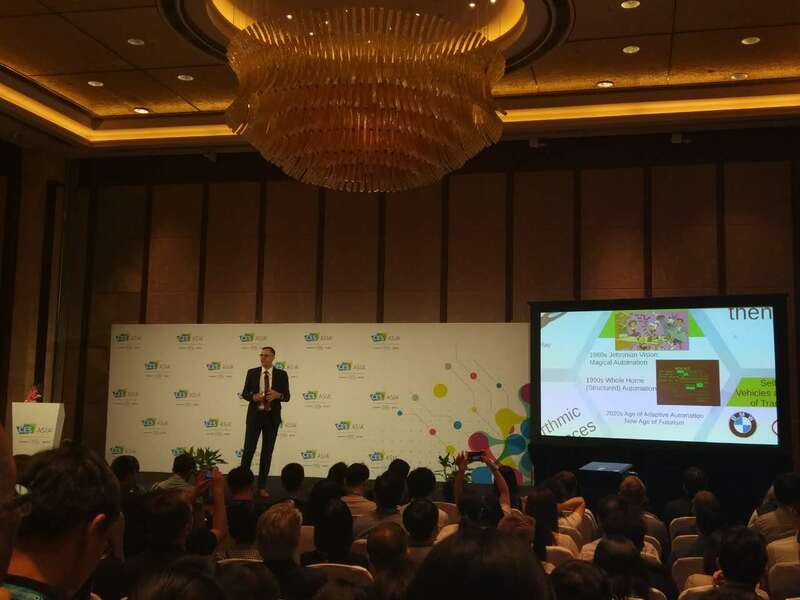 The 2017 CES Asia kicked off at the Shanghai New International Exposition Center (SNIEC) with over 450 companies exhibiting, showcasing products in 19 categories such as AI, vehicle technology, and virtual reality. So many companies but what to watch out for? At the 2017 Tech Trends to Watch session, chief economist of CTA, the company behind CES, Dr. Shawn DuBravac outlined four key technology trends and some interesting companies to note. The computing experience is evolving as traditional computers, tablets and even smartphone sales growth slows. Instead, we’re seeing a move into new devices and designs. The next frontier is voice recognition or even gesture control as the interface, rather than a monitor, keyboard, and mouse. You can use speech recognition to give hands-free commands through your voice to advance songs in an app while you’re out walking or jogging. A lot of the internet experiences previously were reliant on devices that are connected to the network, such as computers and smartphones. But now, we’re starting to connect more directly. 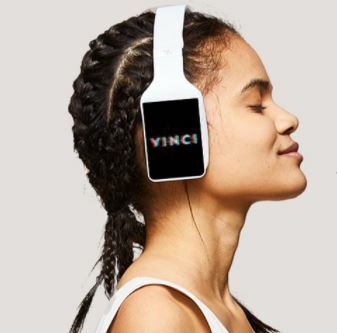 Dr. DuBravac mentioned the Vinci headphones as a new device equipped with a computing experience. The headphones were successfully funded on Indiegogo and are billed as the world’s first intelligent headphones. It is equipped with voice recognition technology which takes commands such as changing the music or providing directions to a restaurant. Augmented and virtual reality are trends that continue to gain momentum. Hardware based on the technology may still be considered expensive toys but there are some exciting advances in this area. Mixed reality is one of those advances where what’s happening in the virtual space and also the physical world are combined to create a rich environment. An application of this technology is the Valeo digital displays for vehicles, where situational awareness displays will show a 3D rendering of the car in midst of its environment, not just the conventional forward or rear views we’re used to seeing. Another interesting company working in this area is the Power Ray underwater drone, which provides a whole new fishing experience. The drone is equipped with a 3D display to help immerse you in the underwater world while you’re trying to hook that big catch. Technology based on algorithms and crunching big data will be applied to many more areas such as appliances and retail. 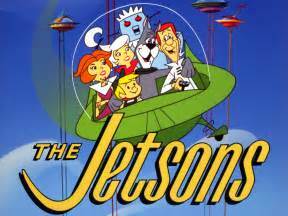 Dr. DuBravac described it as like the Jetsons, the 60s cartoon show depicting a family living in the space age with all the futuristic conveniences. That future is not far from us now. By automating appliances and introducing robots, our gadgets can take care of chores such as vacuuming, feeding the pets and do shopping when the milk runs out. Some of that is already happening now. However, the technology will advance so all the appliances in that environment are linked and can run on settings based on time and environmental parameters. That brings us to the age of adaptive automation. There will be sensors to take myriad readings which will provide data to make recommendations or even make decisions on the user’s behalf. More services and products will appear based on consumption driven by algorithms. 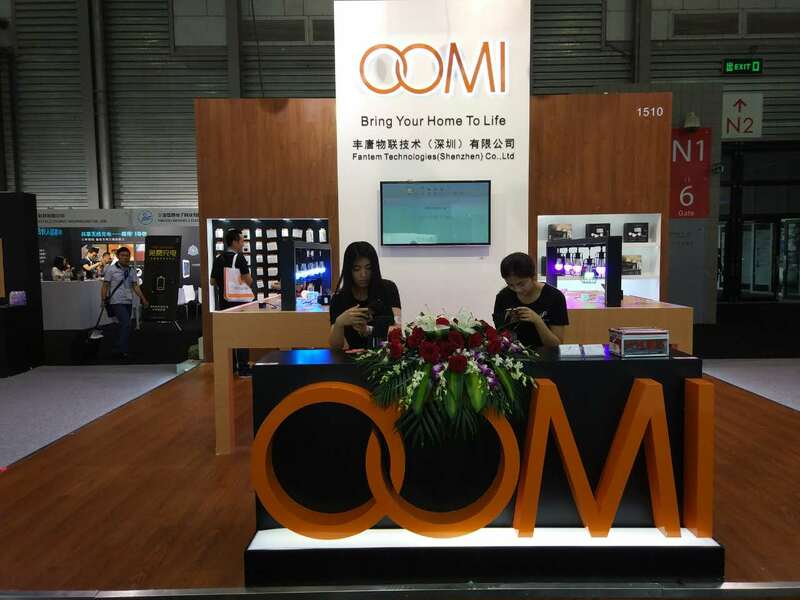 Oomi smart home technology is a company doing well in this respect according to Dr. DuBravac. They have a range of sensorized appliances that are all connected, which has been made possible as the prices of sensors have fallen. Other applications are autonomous cars and drone deliveries from JD.com. We used to talk about going online as if we were breaking from what we were doing in the physical world to engage with the content for a period of time. Then when we disengaged, it was described as going offline and back to the physical world. However, our lifestyles and our environments are increasingly digitized. We’re in a world that is both analog and digital. We’re moving far beyond devices such as smartphones with more and more sensors being deployed to capture information that has always been there but hasn’t been digitized. The information is being re-deployed to make recommendations and decisions for us. Some of the technology showcased at CES that speak to this trend include the internet of things, IoT. Tech Air from Alpine Stars are airbags that protect motorcycle riders. The air bags are equipped with sensors and software algorithm that will instruct the airbag to deploy if an impact is imminent.